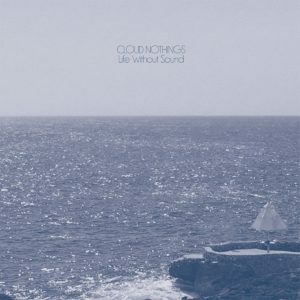 Cleveland’s Cloud Nothings recently released their fourth studio album ‘Life Without Sound’, with every release they move forward and this is no exception. It’s an indie post rock collection and Fighting Boredom like it a lot. 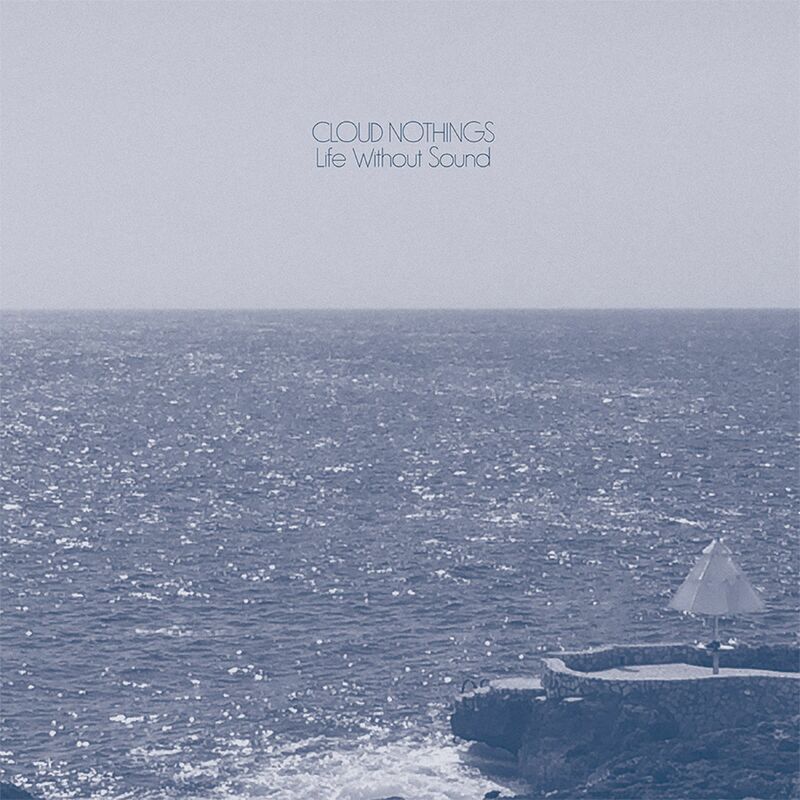 Cloud Nothings write emotional music that makes you move and feel. They seem to be wringing every last note out of their instruments and at the end sound like they are just destroying them. It’s an album for those of you who immersed themselves in indie, got lost in the likes of Weezer, celebrated the sound of punk before it went stupidly fast and aggressive. The vocals are the key, they are whiny, then rough with an edge but they are clear and open. They match the noise surrounding them and never fail to be unrelentingly honest. The music ranges from classic US indie to crashing grunge. Mostly though it’s repetitive and purely punk, alt-rock edged noisy and perfectly structured. The album got to me as only this sort of music can, it’s emotive but awkward and cool in its nerdiness. Internal World is the sort of song that makes me hunt down albums when I hear them. When they get faster you just want to be in a dark room flinging yourself around to them on stage. The last track is, in my opinion, the best on the album. It’s a journey into a lack of hope, menacing and dark. It ends with what sounds like the band falling apart and lurching away from each other. Cloud Nothings website is www.cloudnothings.com. they are also on Facebook and Tweet as @cloudnothings.